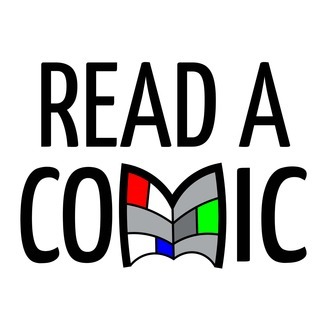 The Read a Comic Crew come together for Comics 101 Part 3 – the third of three special episodes of the Read A Comic Podcast. 0:01:10 “Customizing” Your Collection, 0:04:10 What To Do With Old Comics? 0:06:00 Organizing Your Collection, 0:07:20 Comic Values, 0:12:45 Donating Comics, 0:13:20 Selling Your Comics, 0:15:40 Closing Thoughts. 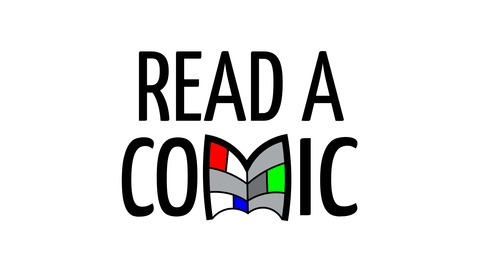 The post Comics 101 Part 3 (of 3) appeared first on Read A Comic.